Founded by 3 friends, Archit Gupta, Srivatsan Chari, and Ankit Solanki, ClearTax became the first Y-Combinator funded company of India in 2014. 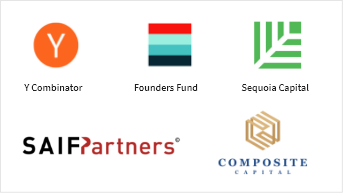 As ClearTax took this journey, we have added mentors and Investors like Max Levchin, founder of Paypal, Vijay Shekhar Sharma of Paytm, Neeraj Arora of Whatsapp, Peter Thiel’s Founders Fund, Sequoia, Ryan Peterson of Flexport. Subsequently, SAIF Partners had invested $12Mn in ClearTax. In the latest (October-2018) Series-B fund raise, Composite Capital invested $50Mn in ClearTax. 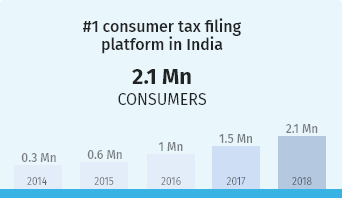 We started as a platform to demystify Income Tax filing for the average Indian. 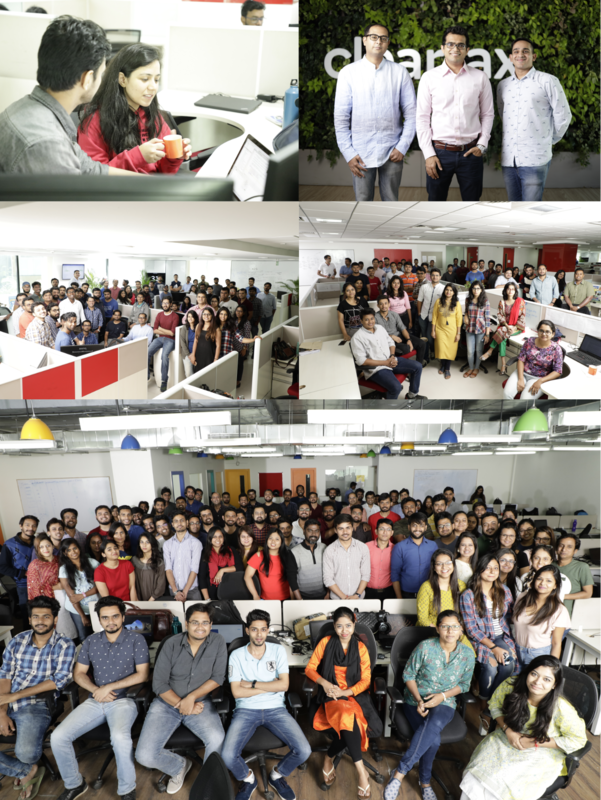 We are today the largest tax filing platform in India with more than 20 Lakh returns filed through ClearTax. We believe in growing together with our community of users and financial partners. ClearTax works closely with Chartered Accountants and other financial experts to ease and simplify their daily working experience. 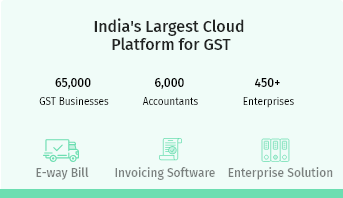 We have built TaxCloud and GST software to help CAs do filing and GST billing at scale. Today, ClearTax is the number #1 aggregator of financial experts and accountants with 20,000 experts on our platform. We believe in moving fast and take ‘Speed as a Habit’ as our motto. When the Government announced the massive indirect tax reform with the introduction of GST, we realized that the businesses were unsure of its implications and compliance requirements. We decided to build a product to simplify GST for businesses. The product quickly became the largest GST solution in India with 80,000+ businesses adopting it and 8% of India’s GST returns being filed through it. ClearTax recently launched its Mutual Fund Investing platform where young millennials, who constitute most of the user base, can also invest and do tax savings besides tax filing. The ClearTax Investing platform is one of the fastest growing players in the space. If you have any queries reach out at support@cleartax.in. For press related queries, contact press@cleartax.in.